the right estate planning attorney can make all the difference. fairpricingOur billing practices have won national recognition. We will always be fair and honest with all our clients. we talkyour languageWe take the time to talk extensively with our clients to understand their wishes and desires. Doing this upfront will save time, money and headaches later. A probate, trust and estates lawyer provides assistance with all types of estate planning techniques so you can develop a comprehensive plan for your future. A simple estate plan involves a last will and testament and healthcare planning, both of which an estate attorney can provide assistance to create. If you want to do more to protect your estate from taxes, help your heirs avoid probate, and protect your assets from creditors, a Arizona trust and estate attorney can provide you with the assistance you require. Determining what issues affect your estate and what should be included in your comprehensive estate plan to best address your unique needs. Drafting a last will and testament for distribution of your assets. Becoming a guardian to someone who is incapacitated or under the age of majority. Creating a living will, using a durable power of attorney to appoint an agent, and otherwise taking steps to ensure you have control over future medical care you receive and decisions made on your behalf if you become incapacitated. Planning to protect your assets and ensure Medicaid eligibility for long-term care if you must someday move to a nursing home. Determining if a trust should be established and what types of trust are appropriate. Perhaps you need a special needs trust to protect a disabled child without putting his government benefits at risk, or a trust to ensure a spendthrift child does not squander his inheritance. Your phoenix estate planning attorney will explain all your options. A trust allows you to transfer ownership of assets while you are living, while a last will and testament dictates how property is to be transferred after death. If you do not have a will and you have not transferred ownership of property to a trust, state probate laws will determine who inherits the assets. A close family members will have a claim to your assets beginning with spouses and children and moving to more distant relatives if you do not have a spouse or child. You must plan ahead and get your estate planning completed before you become so sick you are no longer of sound mind and body. 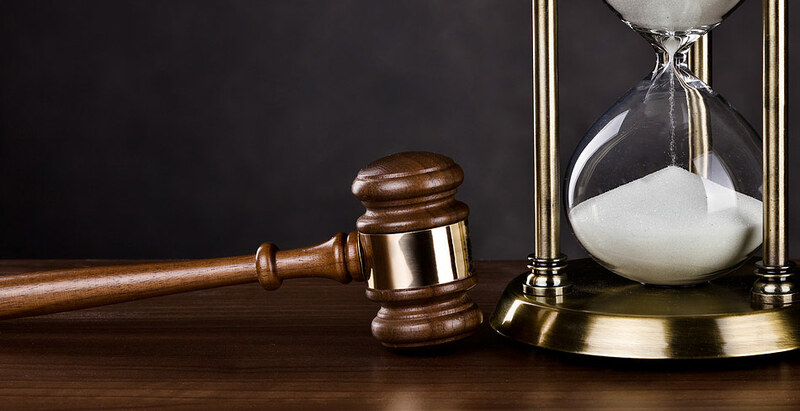 Call a trust and estates attorney in Phoenix, AZ today to learn what your options are for creating an estate plan and to learn what your estate plan should include to protect yourself, your assets, and your heirs. 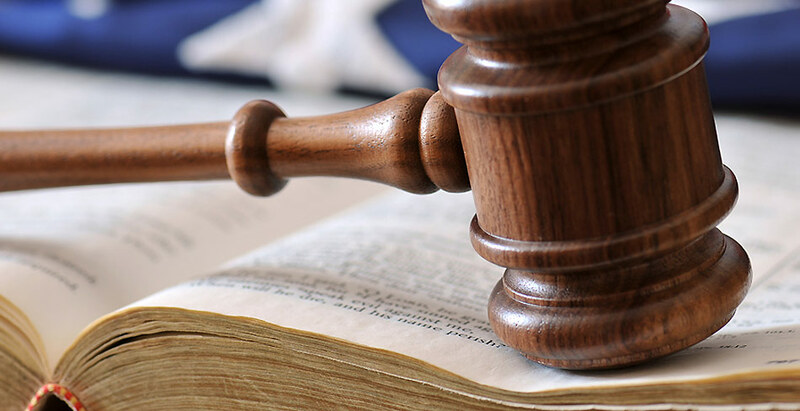 When individuals are looking for an estate planning lawyer to help them plan for their family’s future, they often ask or look for the best lawyer in Phoenix – but they may not know what kind of attorney to look for. 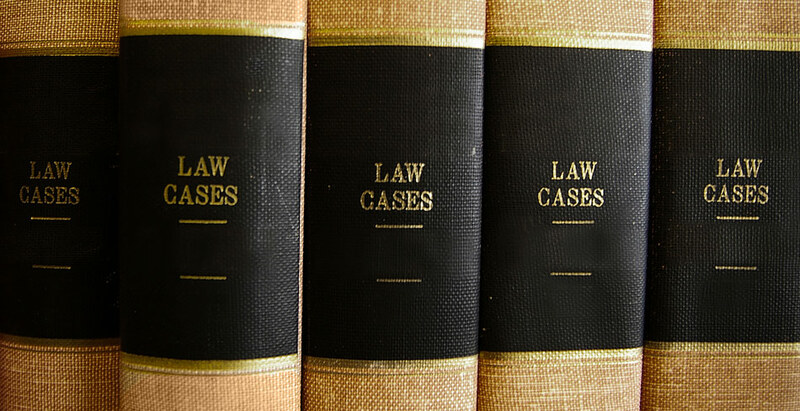 The practice of law is comprised of many specific areas of law, one of which is trust and estate. However, even within the practice of trust and estate, there is no best trust and estate lawyer in Phoenix AZ. Rather, there are many excellent attorneys with a great depth of knowledge and experience. So, rather than looking for the best Phoenix trust and estate lawyer, one should look for an experienced estate planning attorney with whom one is comfortable. When planning for your family’s future you will be working closely with your Phoenix Estate Attorney, possibly for many years. It is important to find an attorney you trust and who has the experience to provide advice and guidance. It is also important to find an attorney who is responsive to your questions and concerns, and who will act with your best interests in mind. Ultimately, the important thing is to look for the best Phoenix trust and estate attorney for you and your case. Share the experience you've had with your estate planning law team.